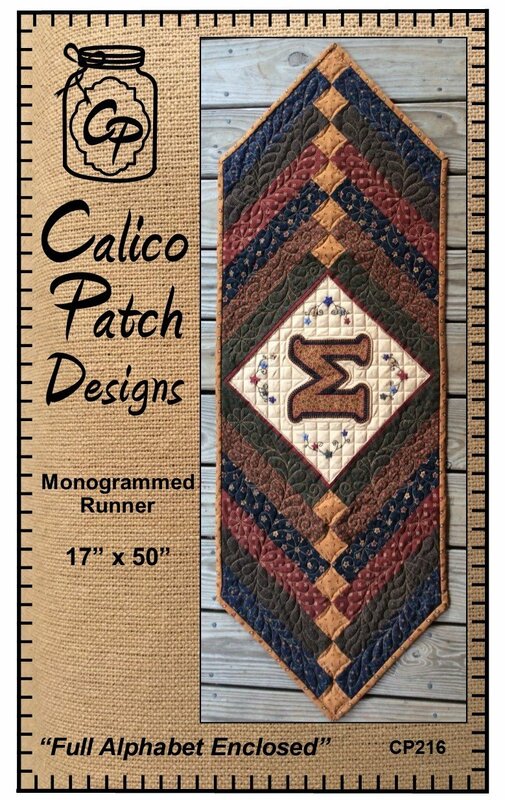 Monogrammed Runner 17” x 50” Fun and easy runner! The perfect gift or accent for any table. The pattern has a full alphabet for any initial. 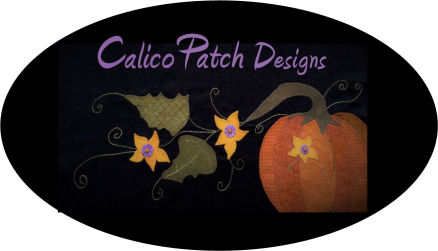 Kit includes pattern, binding and star buttons.